Bartons solicitors’ Marine team have again secured its rankings in the prestigious legal directories The Legal 500 2019 and Chambers & Partners 2018. The directories analyse the capabilities of law firms across the world. Both undertake comprehensive research with clients and peers to rank applicants. 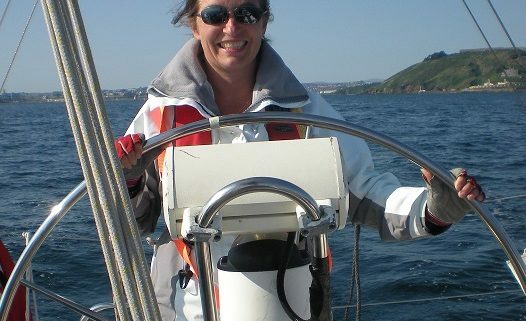 Bartons Marine are delighted to be ranked in the South West by the Legal 500 as a top tier firm in shipping, with Head of Department Jo Pummery being the only solicitor in the South West to be ranked as a ‘leading individual’ and Cory Cuff being the only solicitor to be ranked a ‘next generation’ lawyer. In Chambers & Partners this year Bartons were ranked nationally as a recognised practitioner and two of their solicitors, Jo Pummery and Lee Hassall, were ranked individually. Jo Pummery is referred to in the Legal 500 as ‘one of the best known lawyers in the field, enormously experienced and technically savvy’. Praise is also given to ‘very competent’ barrister Tristan Harwood, who deals with defending prosecutions, largely in relation to fishery offences. 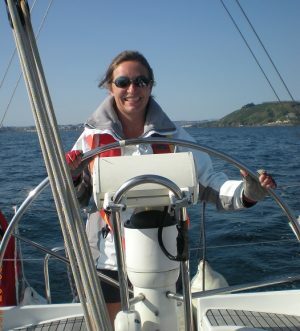 However, as a lifelong sailor, he is equally comfortable dealing with a wide range of civil disputes on behalf of individuals and insurers regarding almost any marine related matter. Cory Cuff, who specialises in the sale and purchase of vessels including fishing vessels, quota and licences, has also been recommended. In 2018 the team were represented at the Legal 500 United Kingdom Awards 2018. The awards are held to recognise and reward the best private practice teams, individuals and elite practitioners over the past 12 months. Bartons Marine did not complete a submission for this award but were selected from firms all over the country following comprehensive research into the UK legal market by the Legal 500. Bartons’ Marine Team won best regional Transport firm, beating seven other shortlisted national and international firms, including Womble Bond Dickinson (UK) LLP, Weightmans LLP and DLA Piper. Gifting Separation and Divorce – Take the Right Advice!